Back in October, Microsoft helped Delhi police’s cyber cell bust 10 companies that were illegally running call centers whose employees posed as tech support staff and duped Windows users based in the United States. Continuing the crackdown, law enforcement officials from Gurgaon and Noida have now arrested 39 more people after raiding 16 call centers involved in a similar scam, but on a wider scale. In an official blog post, Microsoft has revealed that Delhi police has so far arrested 63 people and busted a total of 26 call centers engaged in tech support scam after sharing real-time data analytics and other key inputs with the law enforcement officials. Employees at the 16 additional call centers raided by the police not only scammed Windows users based predominantly in the US and Canada, but also targeted those using Apple, Google, Dell, and HP devices. 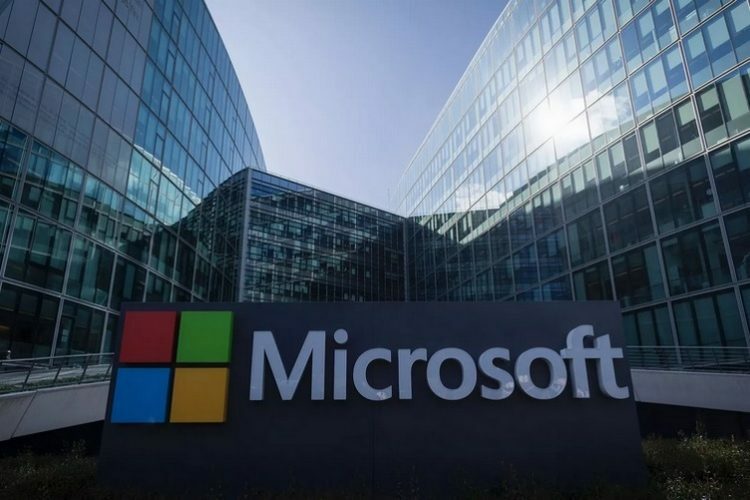 Microsoft has revealed that it received more than 7,000 reports from affected customers based in over 15 countries, all of which were traced back to the 16 call centers raided by the police recently. The cybercriminals impersonated tech support staff after they managed to pop up messages on users’ screens that their systems had been affected by malware and it needs immediate tech support. And after the unsuspecting victim granted the scammers remote access to their device in the name of ‘further diagnosis’, the fraudsters would then ask them to pay anywhere between $150 and $499 to fix the problem. During the crackdown, the law enforcement officials found incriminating evidence at the fake call centers such as call log transcripts, materials used to train the employees for posing as genuine tech support personnel, live chat history detailing the conversation with victims and payment gateway records. 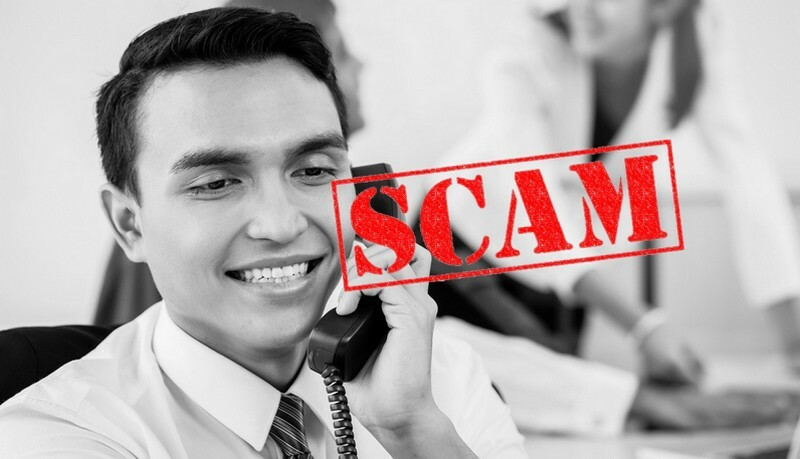 To protect users from such scams, Microsoft has warned against them to be wary of suspicious phone calls or pop-up messages on their device because Microsoft ‘will never proactively reach out to you to provide unsolicited PC or technical support’. In case users get such suspicious calls or notifications, they should immediately report it.